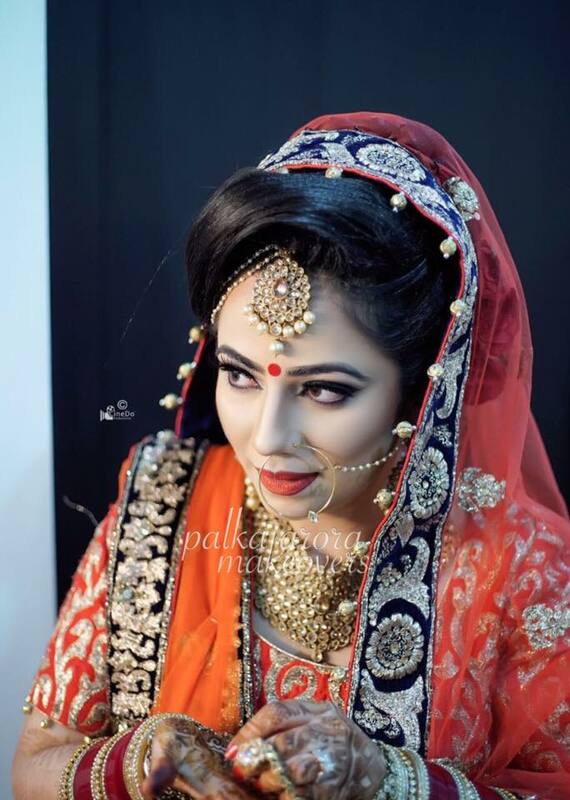 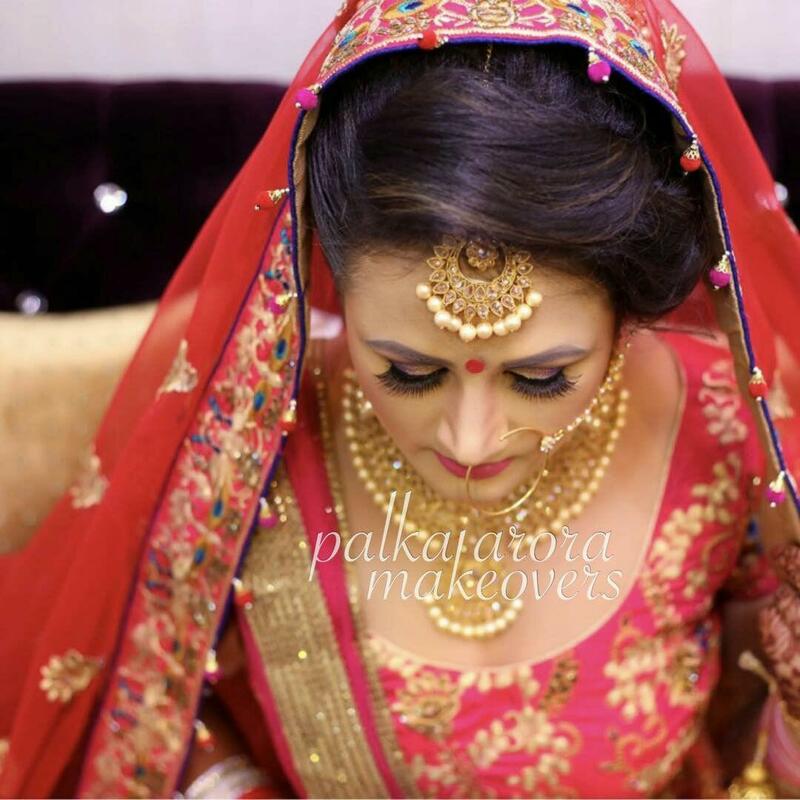 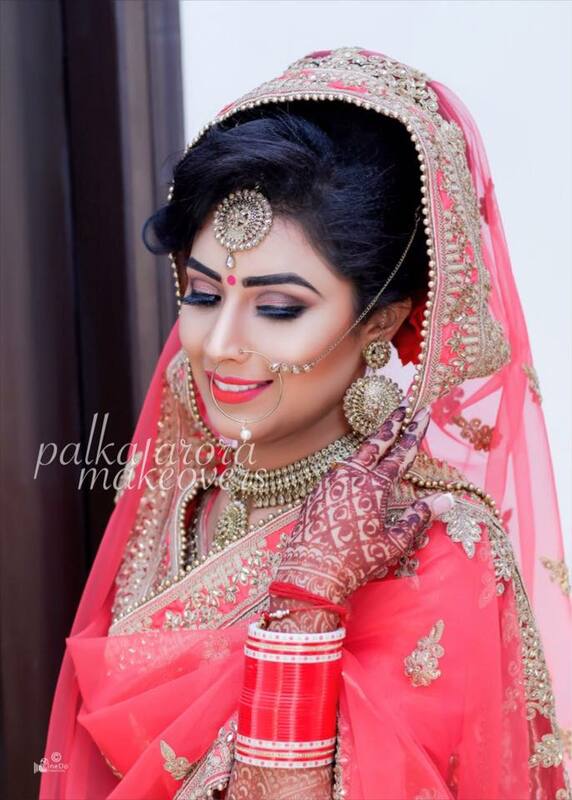 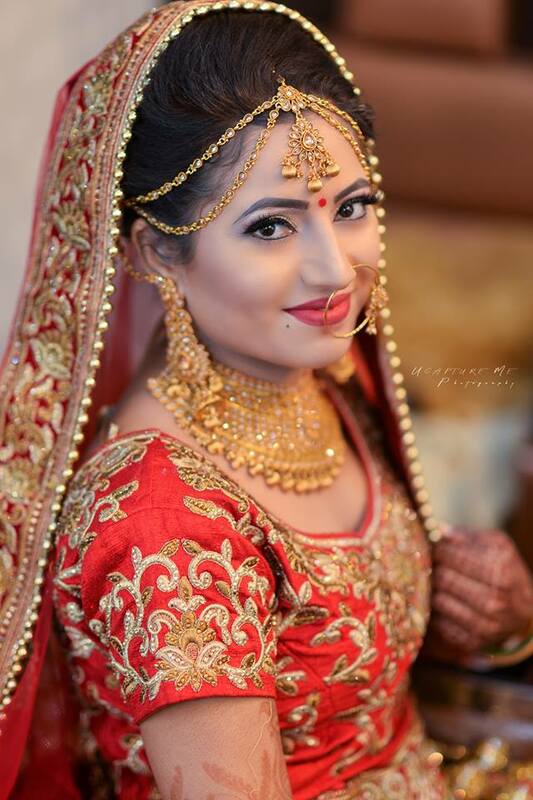 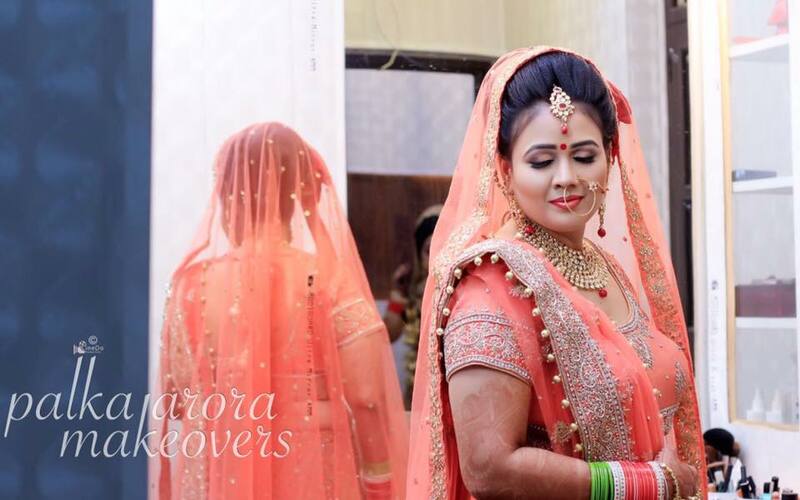 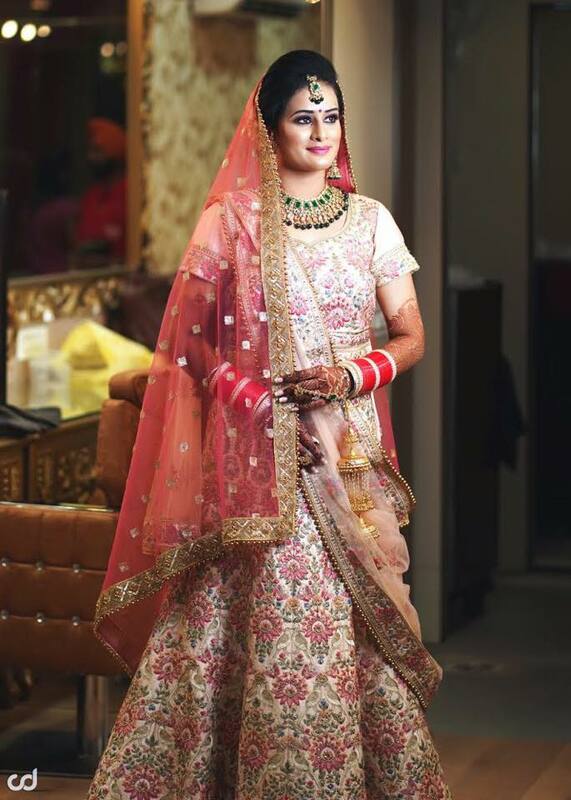 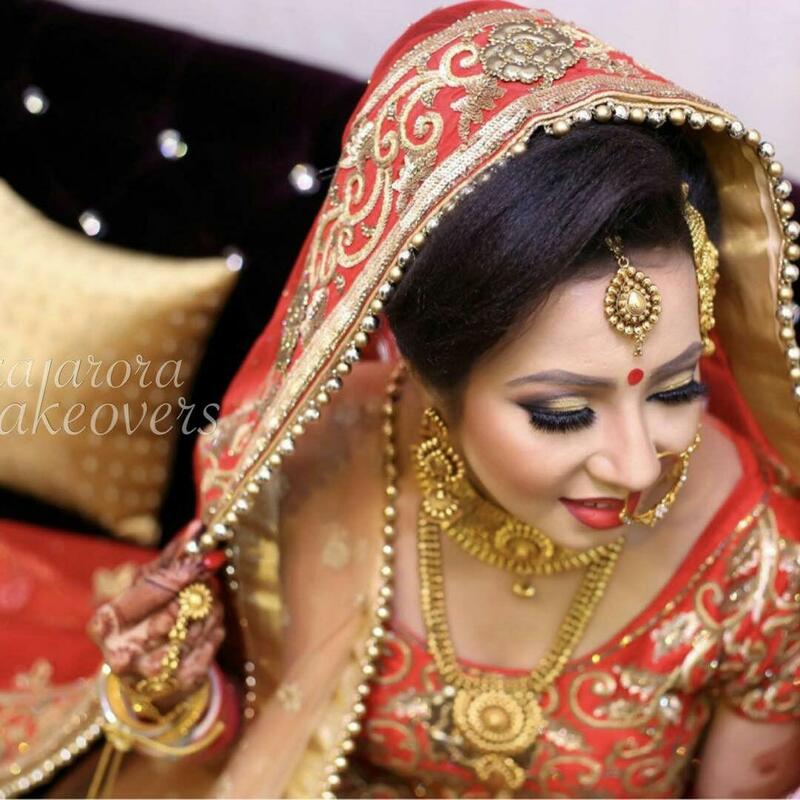 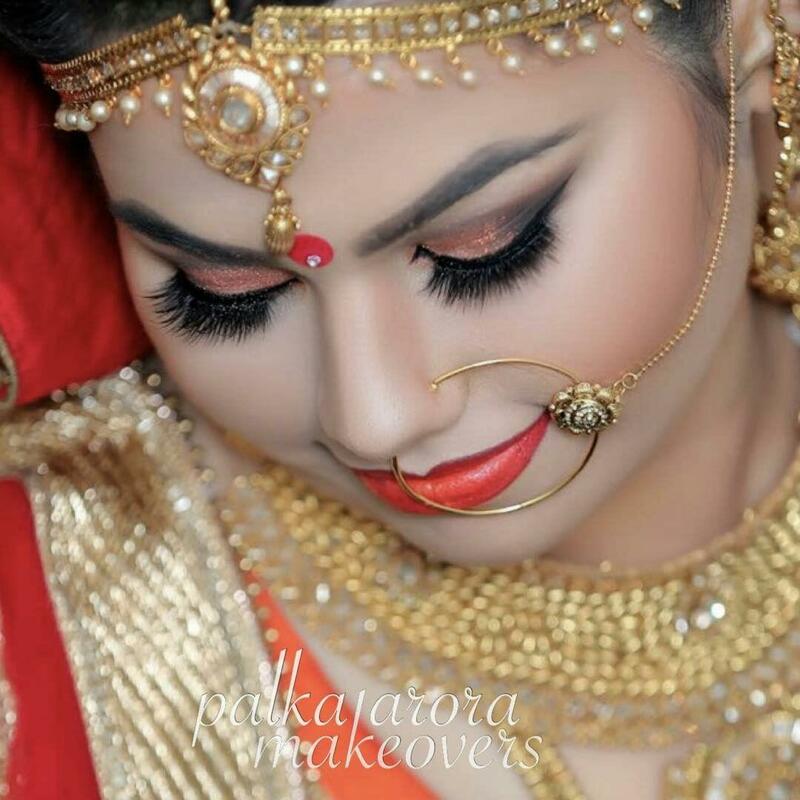 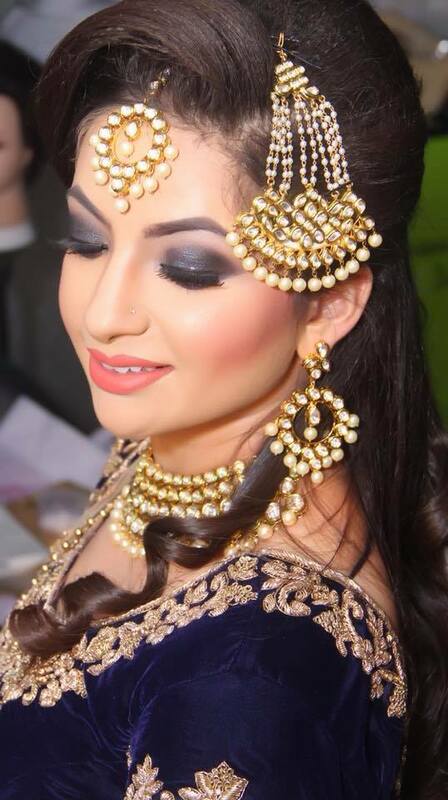 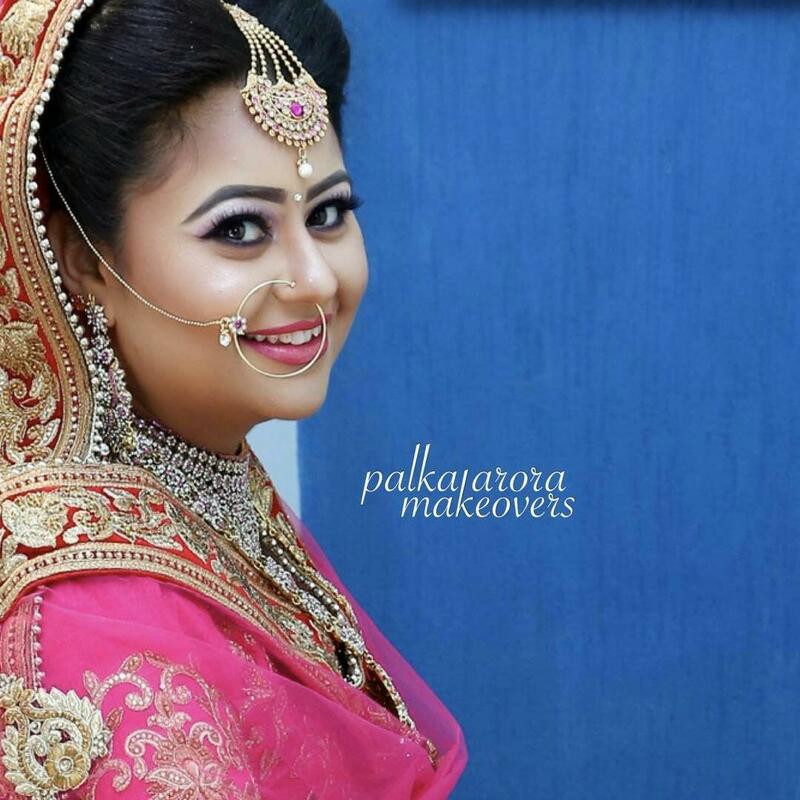 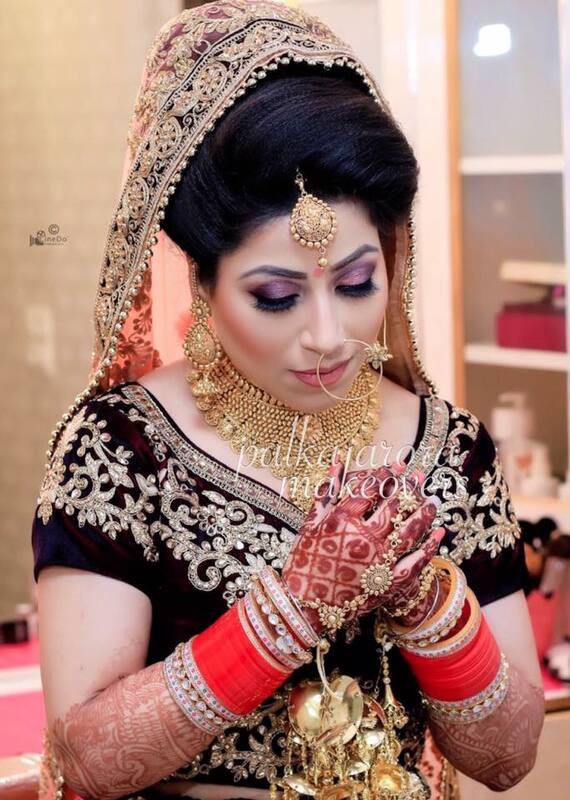 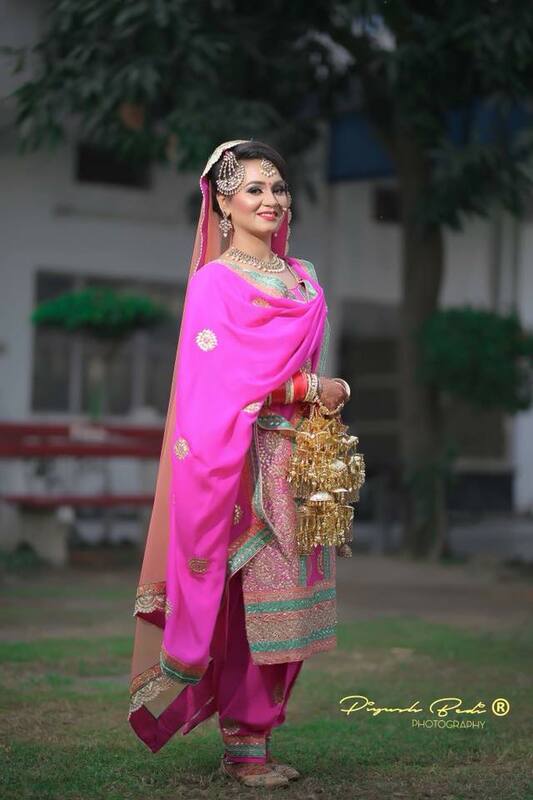 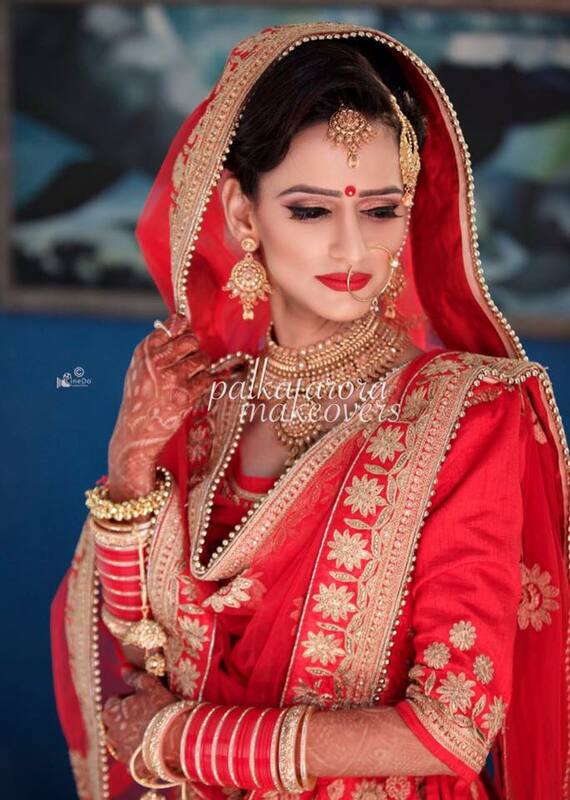 Palka Arora - Makeup Artist is an expertise in HDmakeups, Silicon makeups & AirBrush makeups, Palka is trained under guidance of renowned "Nehazz Bridal Makeup Studio" in Ludhiana. 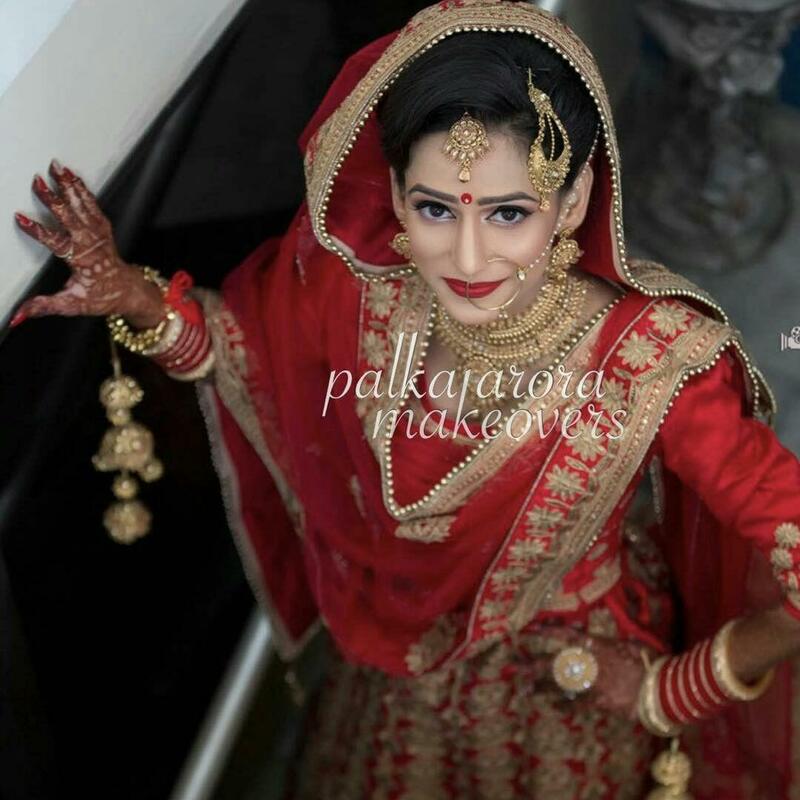 Palka Arora - Makeup Artist is an expertise in HDmakeups, Silicon makeups & AirBrush makeups, Palka is trained under guidance of renowned "Nehazz Bridal Makeup Studio" in Ludhiana. 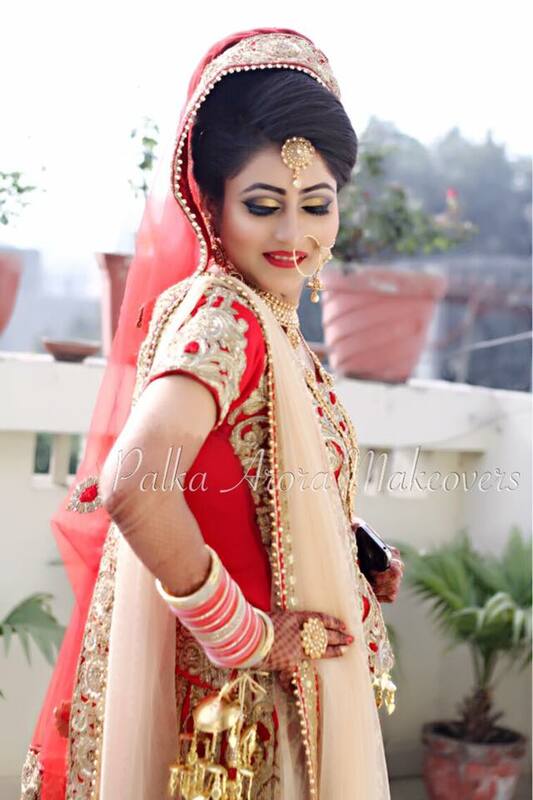 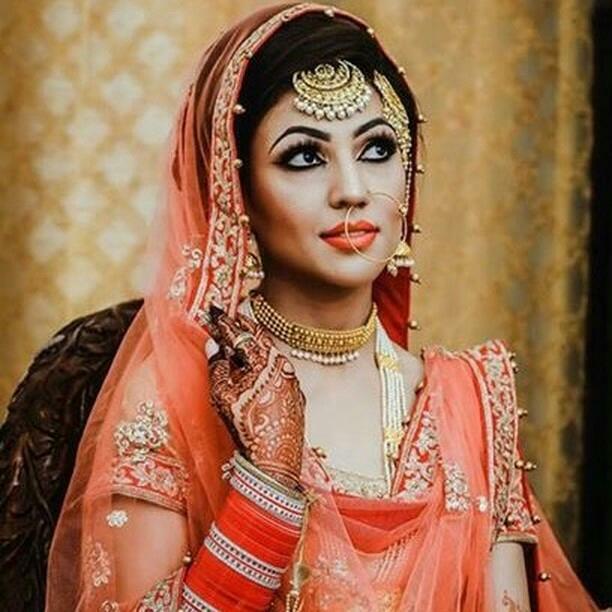 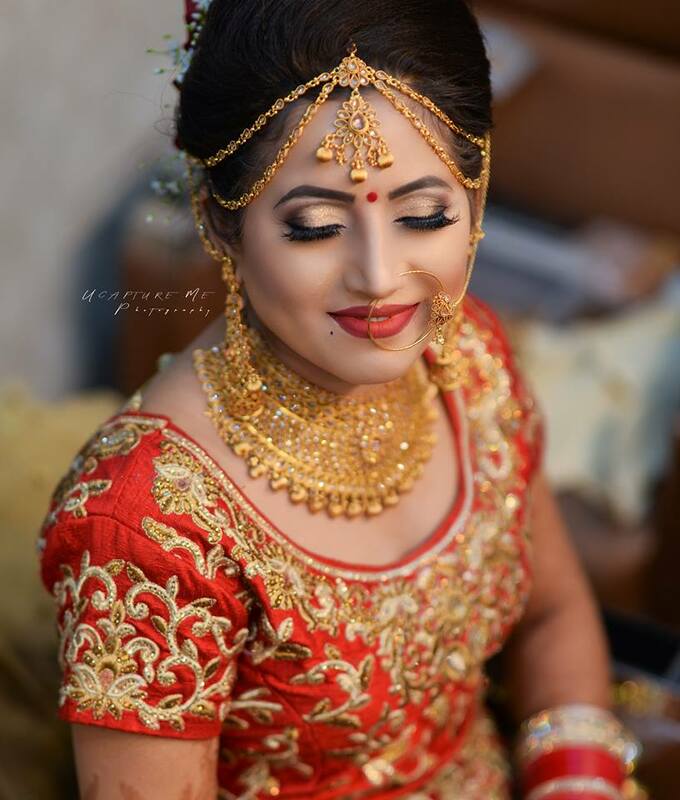 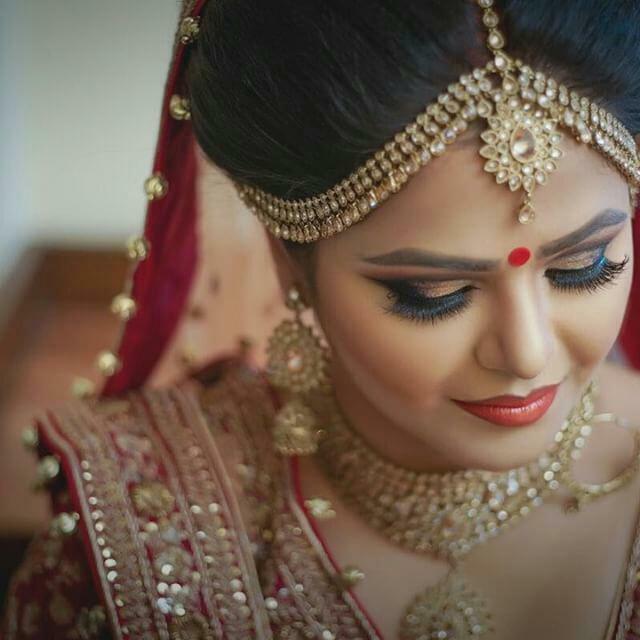 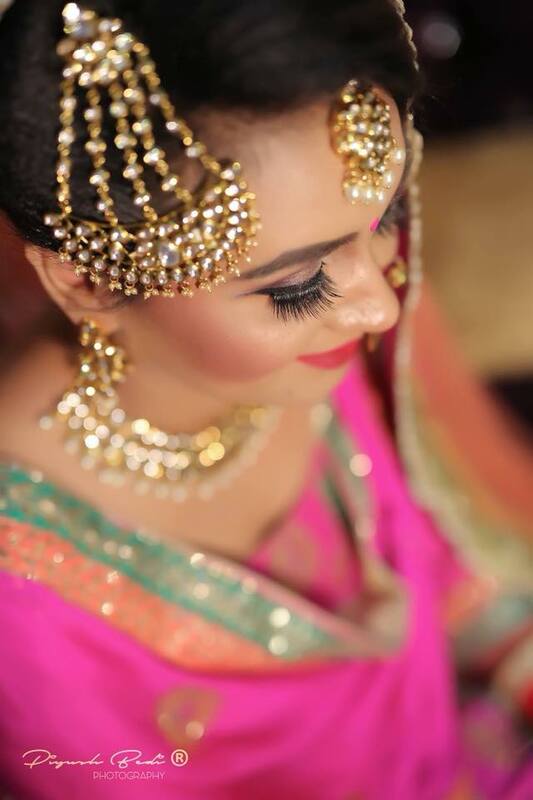 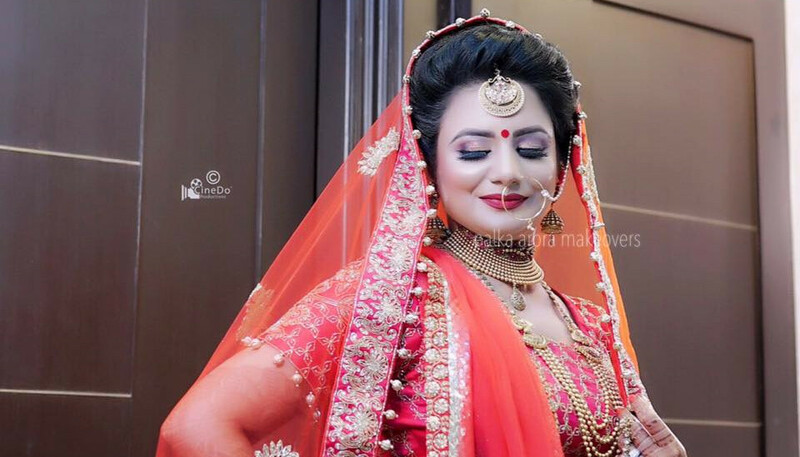 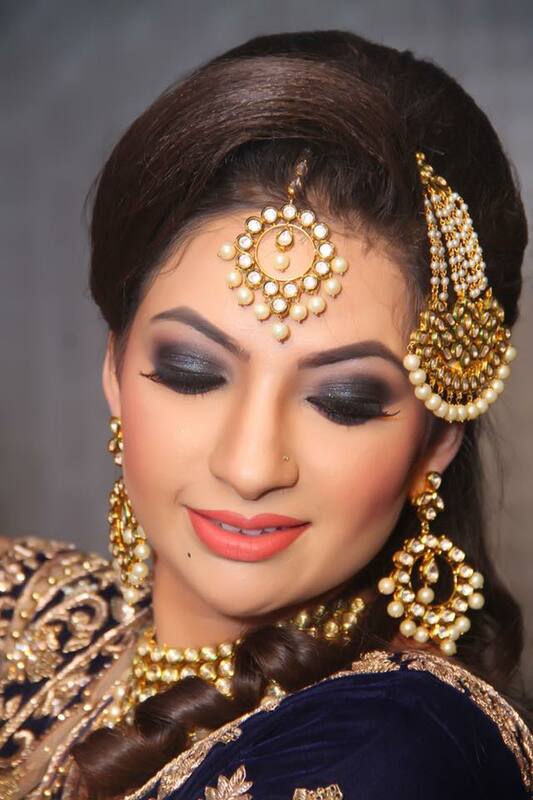 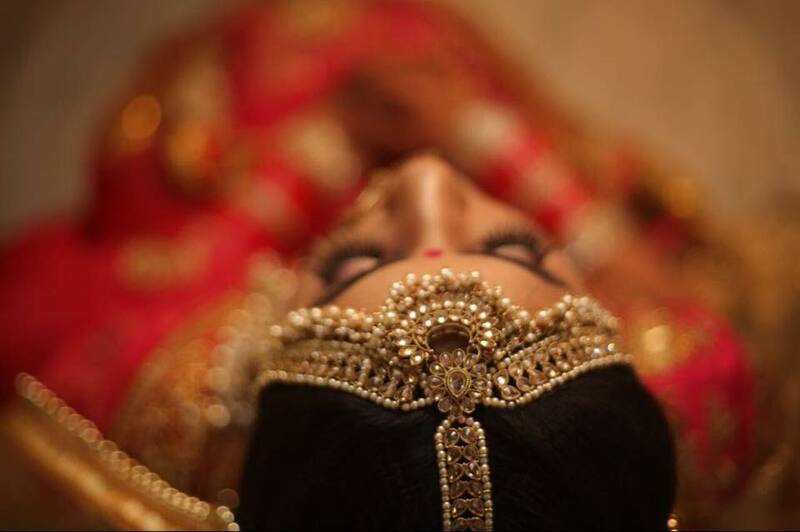 She is currently working as a Pro - Bridal, Makeup, Hair Artist and Stylist. 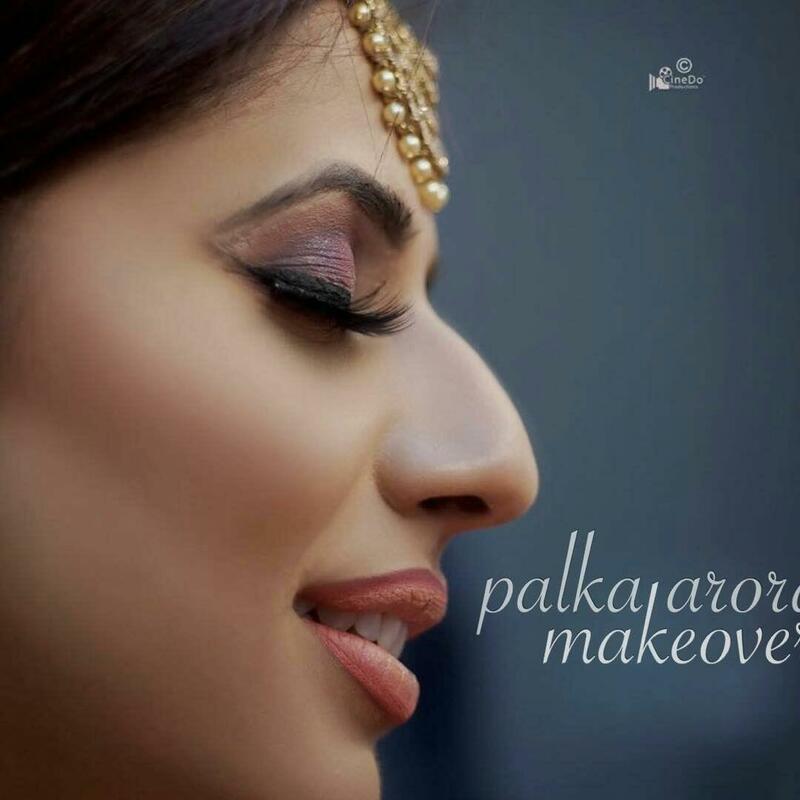 She also provides training and is considered to be a Pro. 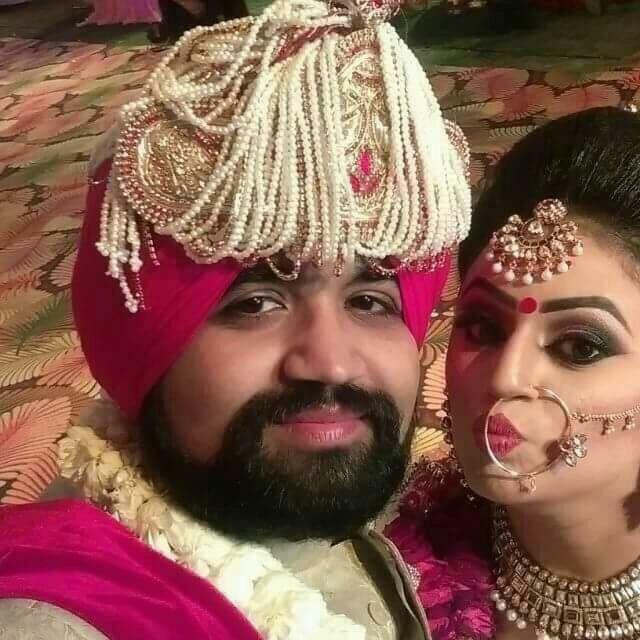 trainer.